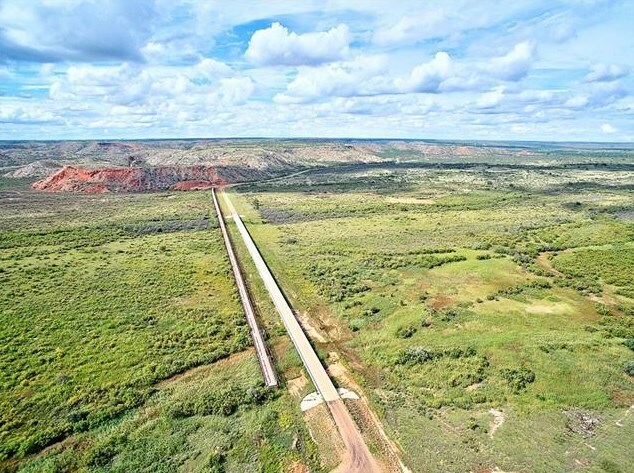 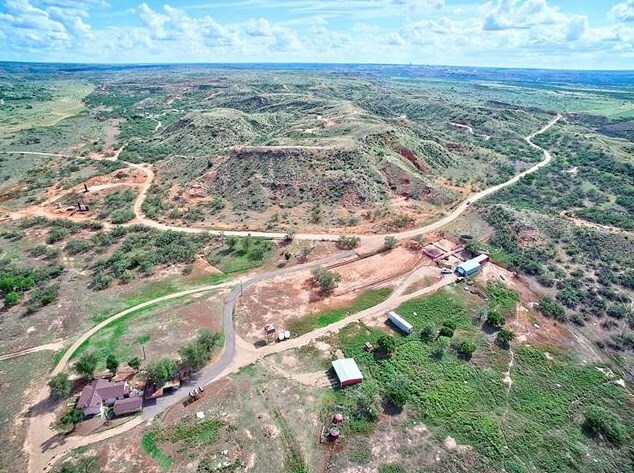 A once in a lifetime opportunity to own the historic Lazy J Ranch encompassing acreage on the North and South of the Canadian River. 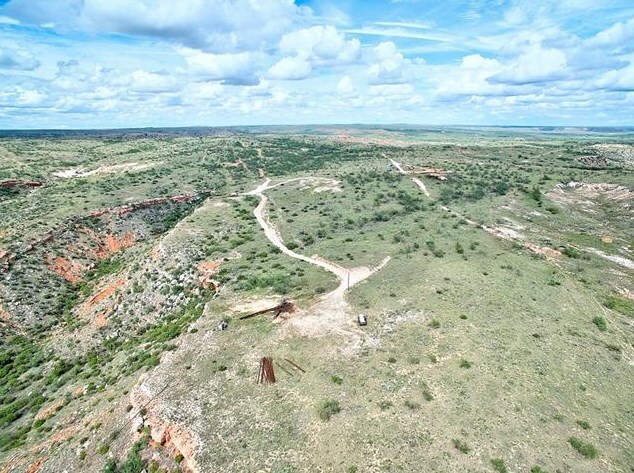 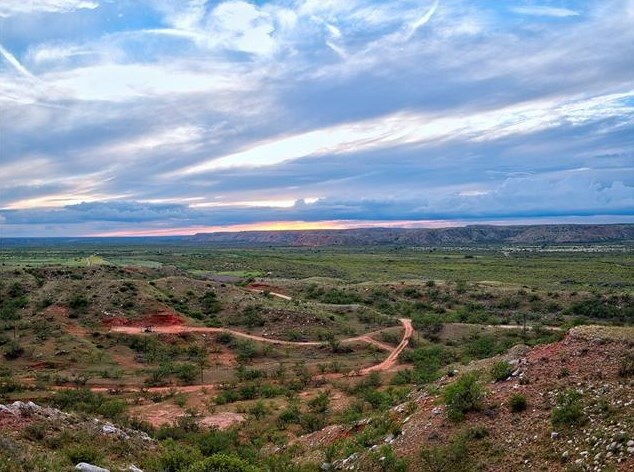 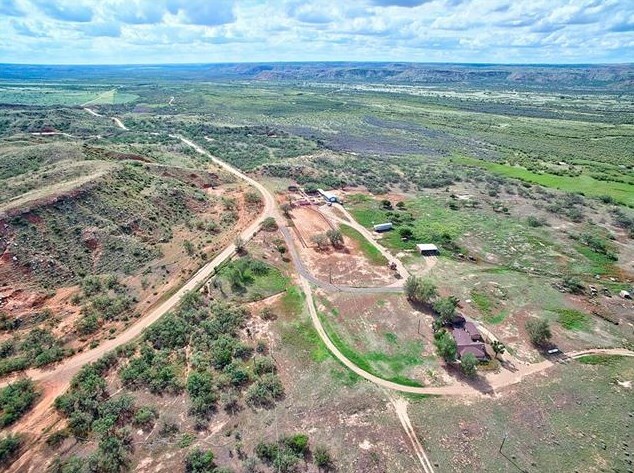 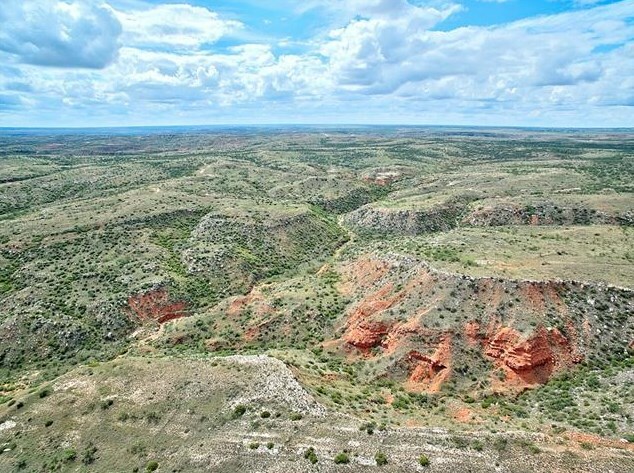 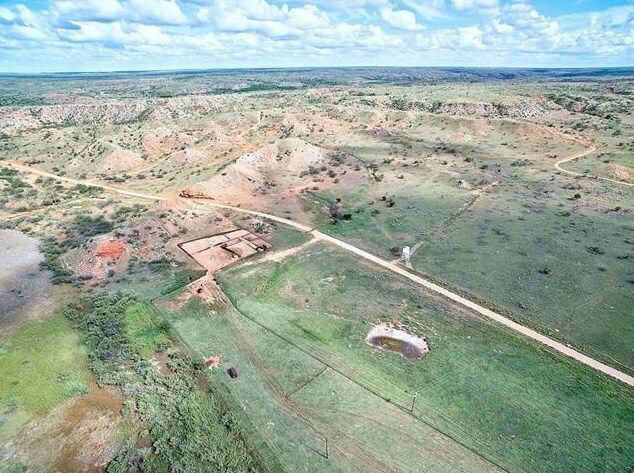 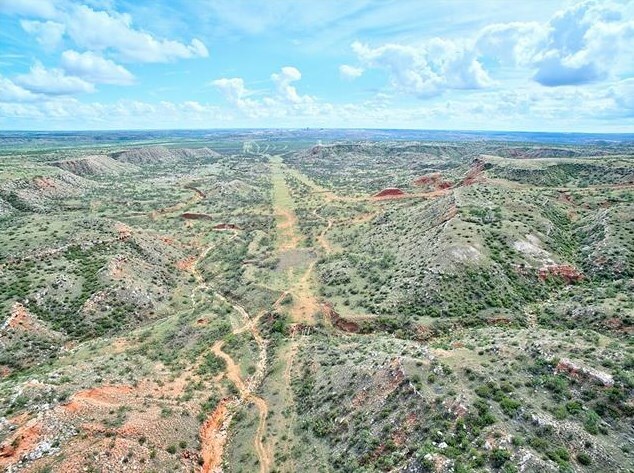 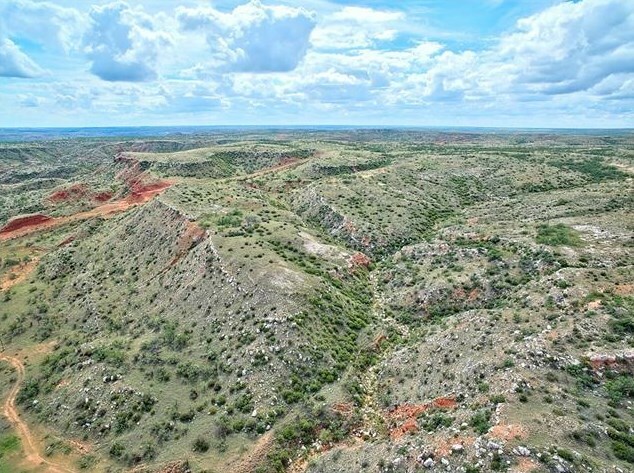 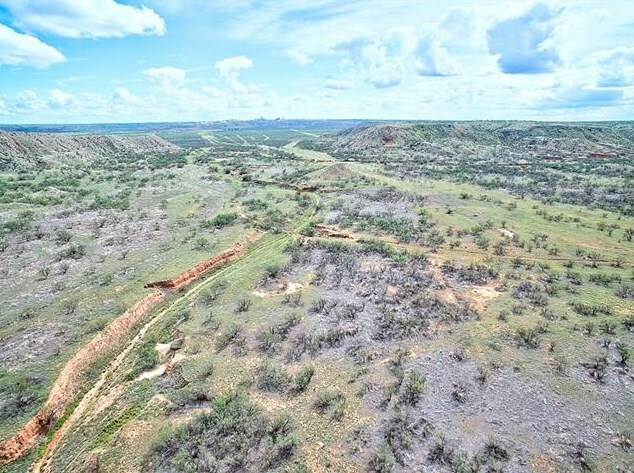 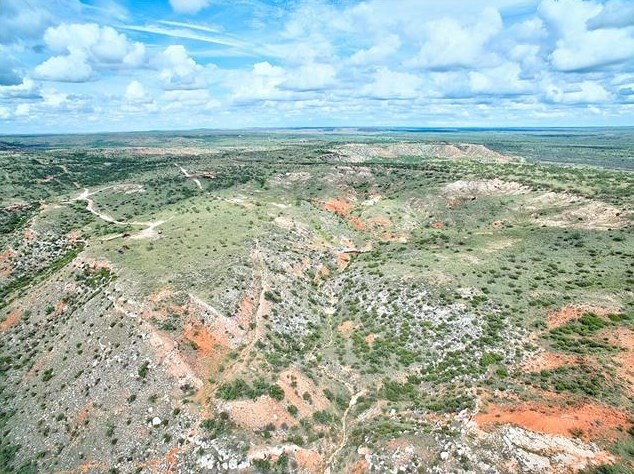 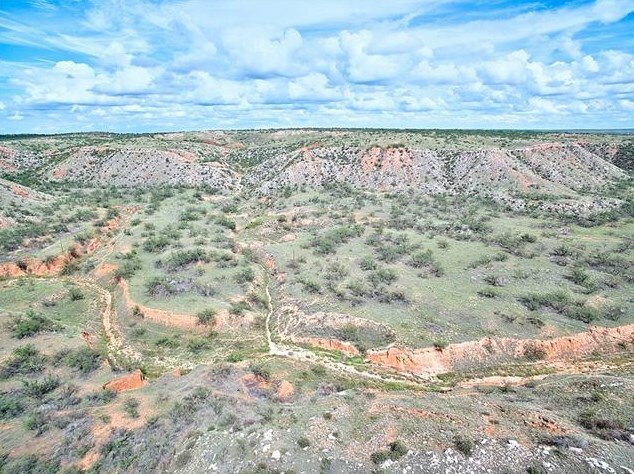 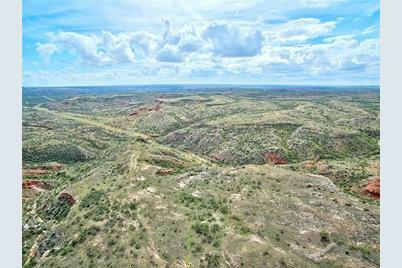 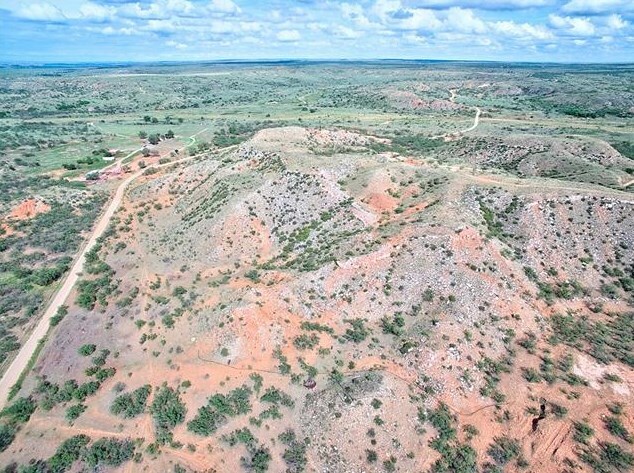 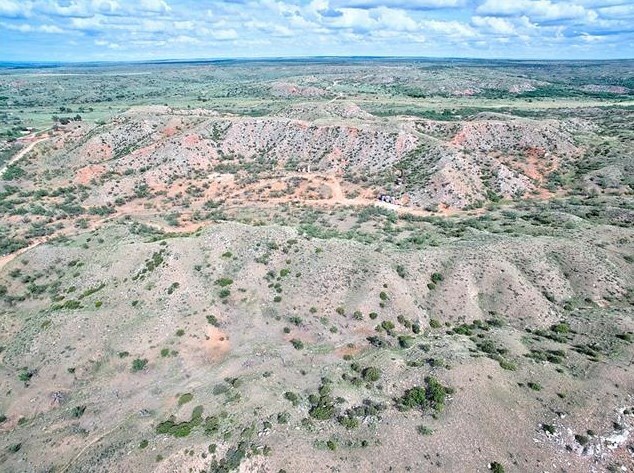 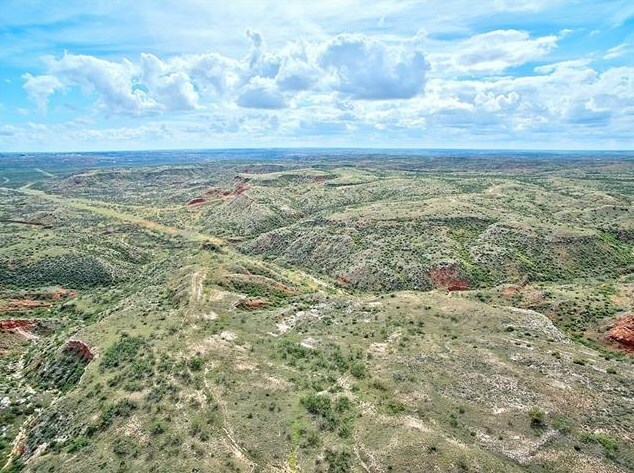 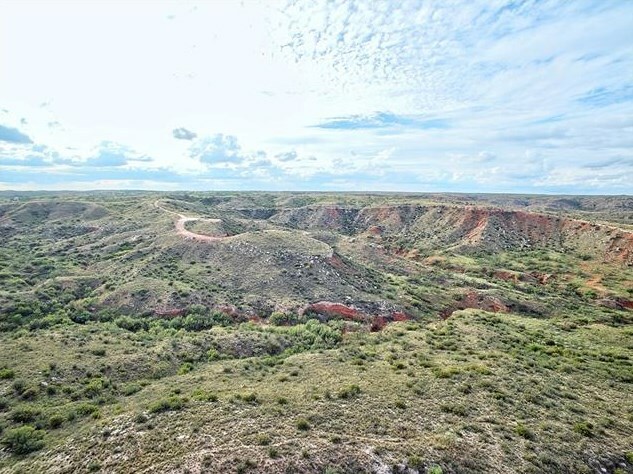 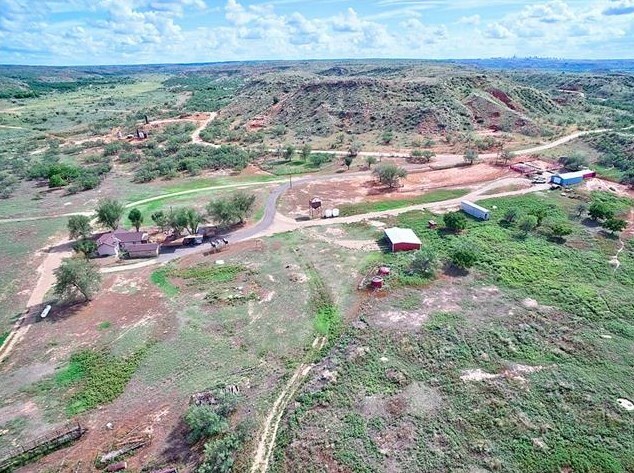 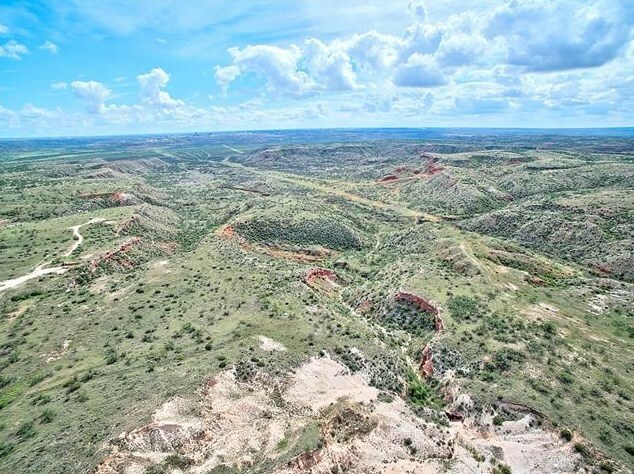 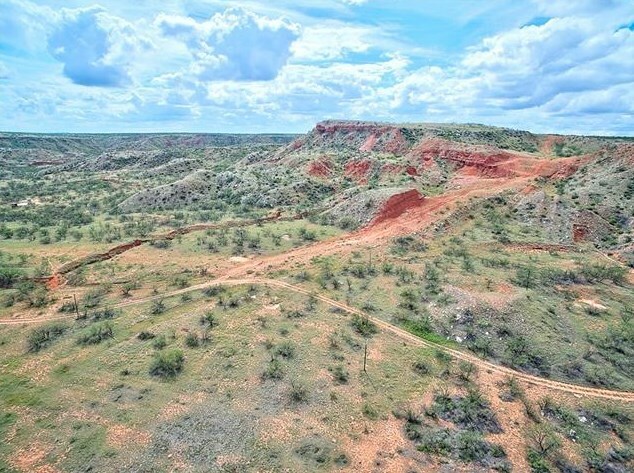 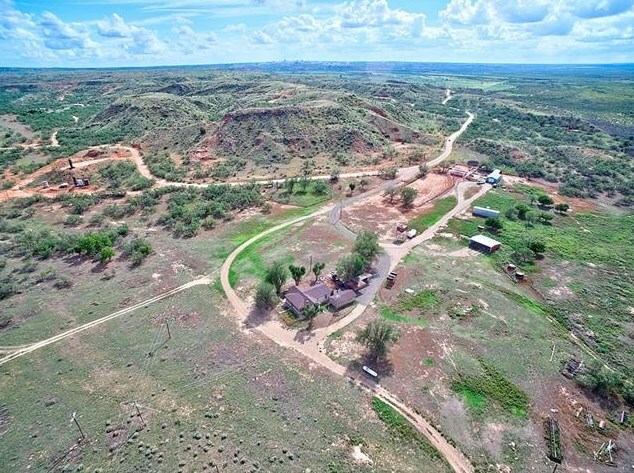 This Breathtaking ±9,646 Acre cattle ranch pastures are full of native buffalo grass and other native plants and grasses. 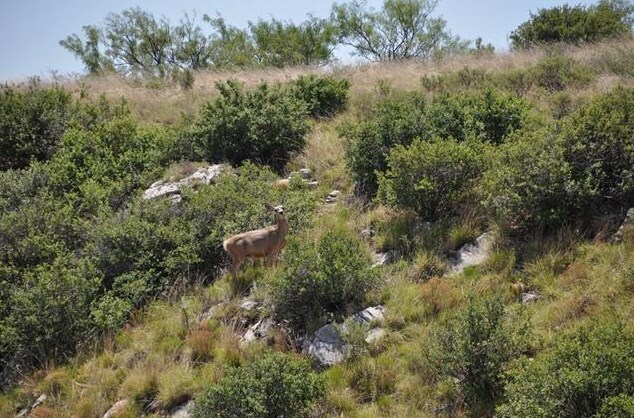 Explore the beauty of the panoramic elevation changes and wildlife on this scenic piece of history. 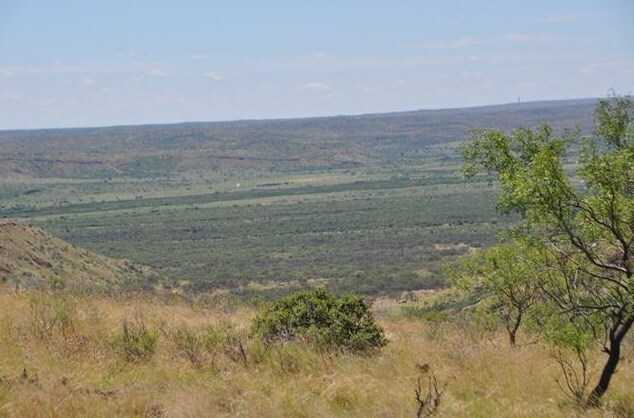 A game hunter's paradise with abundant wildlife, including Desert Mountain Mule Deer, White tailed deer, bobwhite & blue quail, dove, as well as pronghorn antelope. 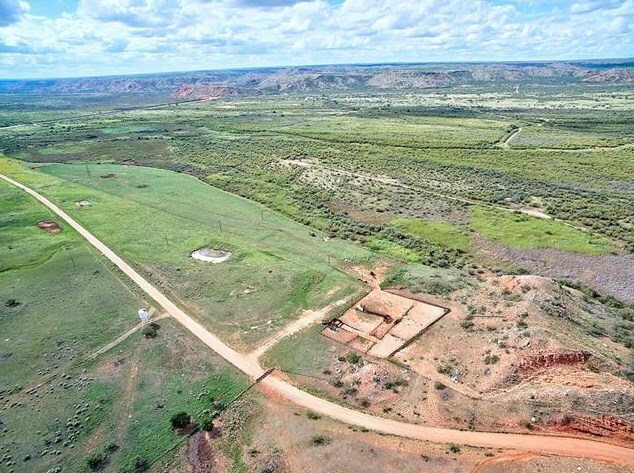 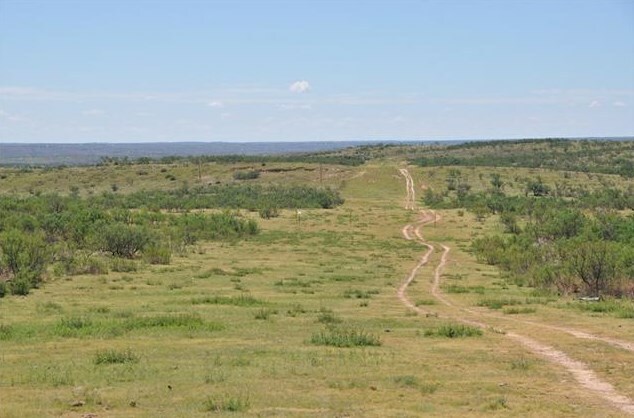 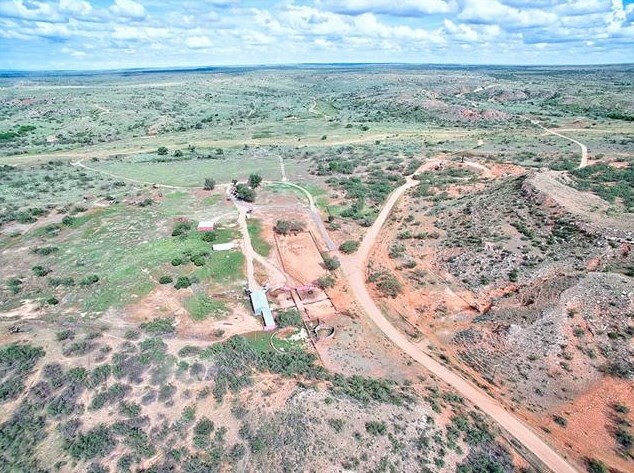 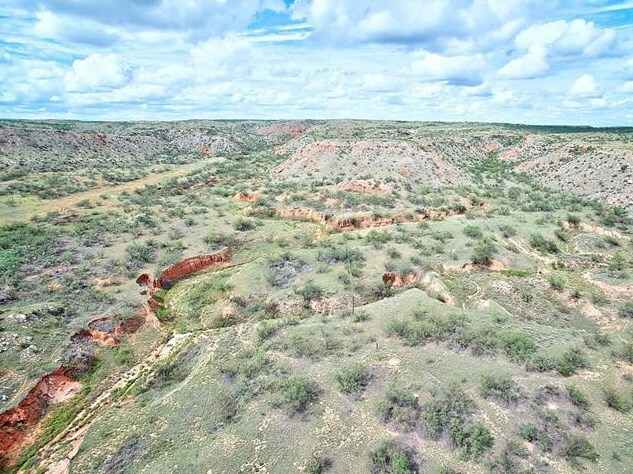 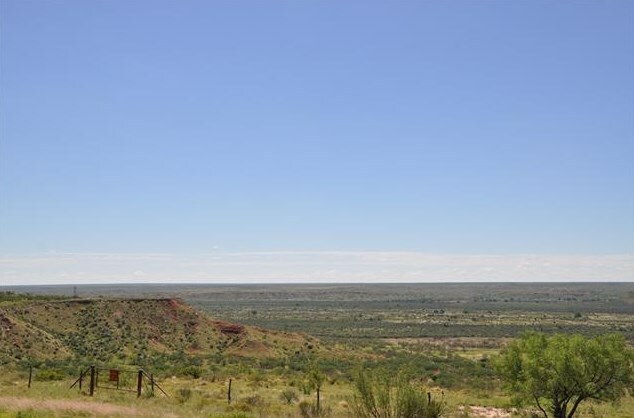 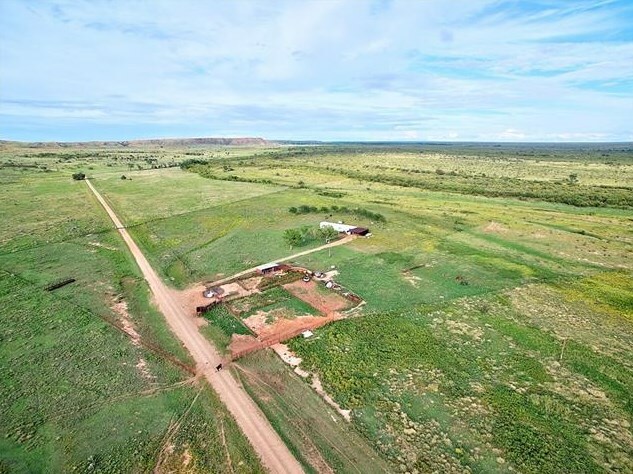 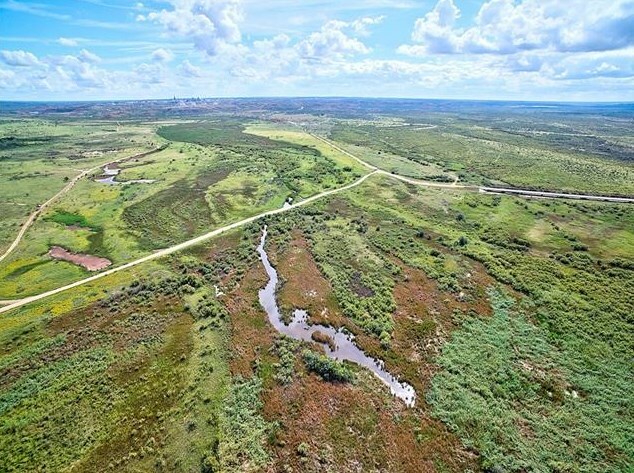 0000 2277, Borger, TX 79007 (MLS# 13779885) is a Farm property with a lot size of 9546.000 acres. 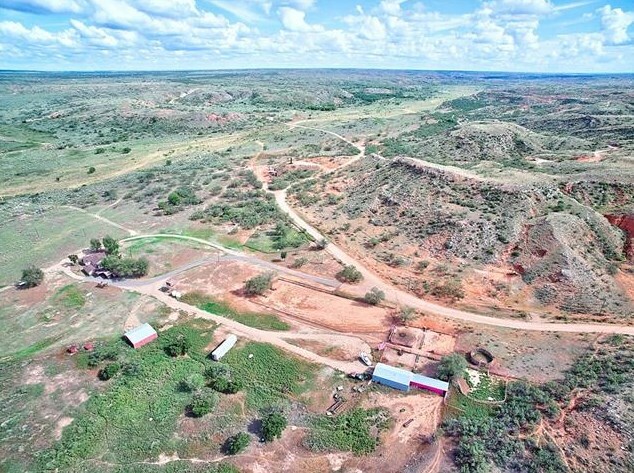 0000 2277 is currently listed for $6,685,000 and was received on February 27, 2018. 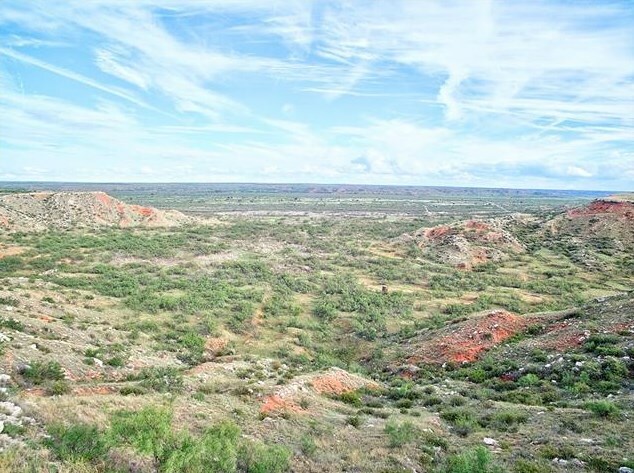 Want to learn more about 0000 2277? 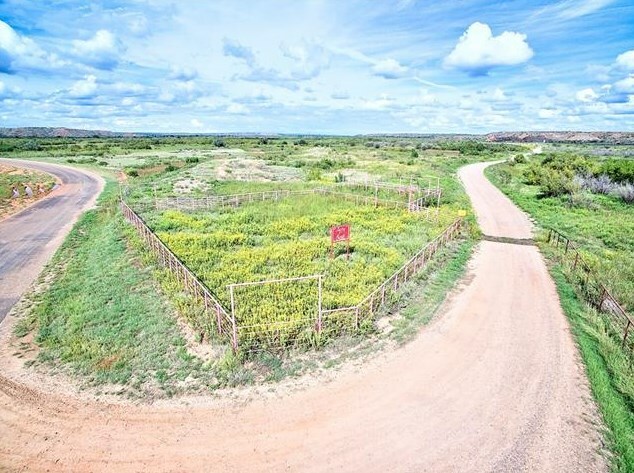 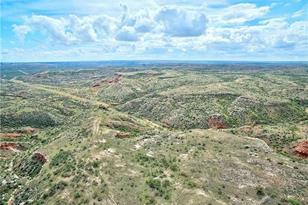 Do you have questions about finding other Farm real estate for sale in Borger? 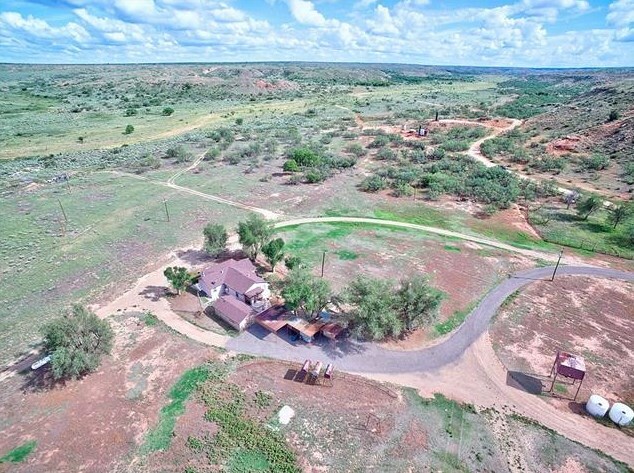 You can browse all Borger real estate or contact a Coldwell Banker agent to request more information.